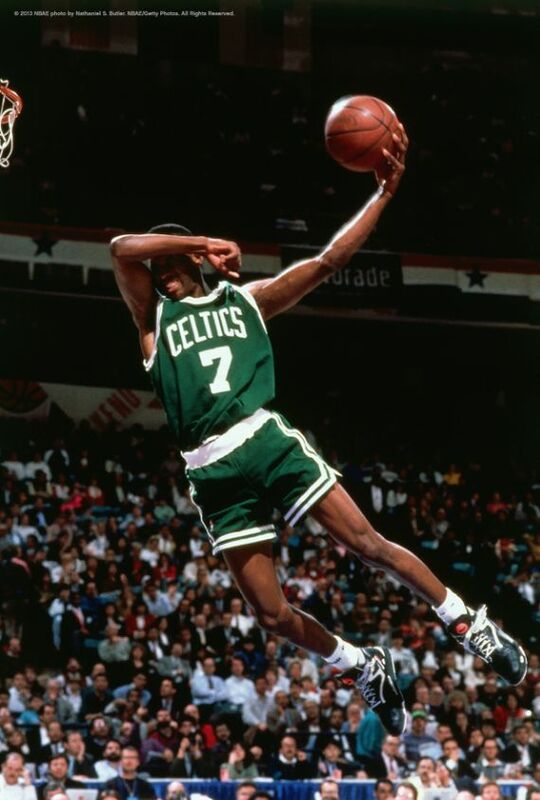 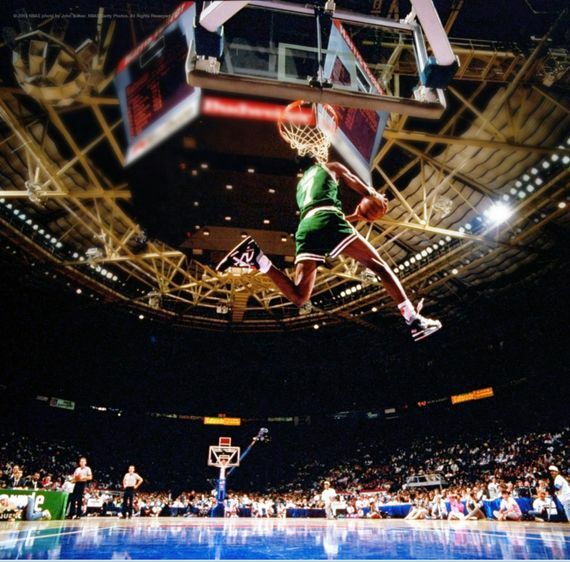 Dee Brown made history in the 1991 Slam Dunk contest and who can forget the Black and White Omni Pump he wore as he soared in the Air without looking. 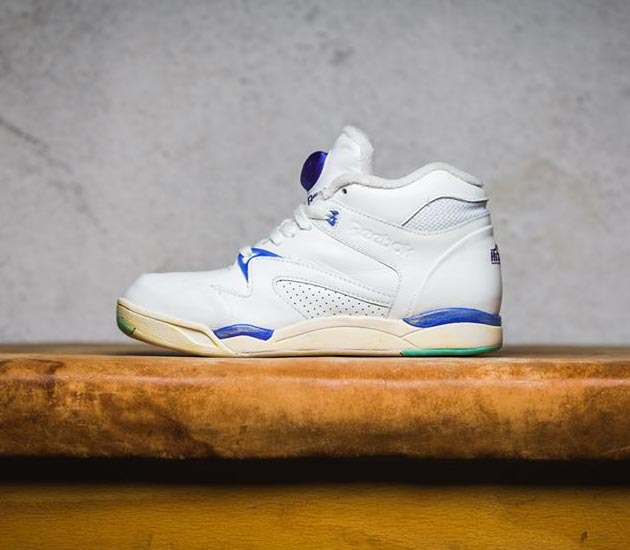 The Black and White Pump is scheduled to release on June 14th so for those Vintage fanatics or for fans of the Reebok Pump, these joints are high recommended. 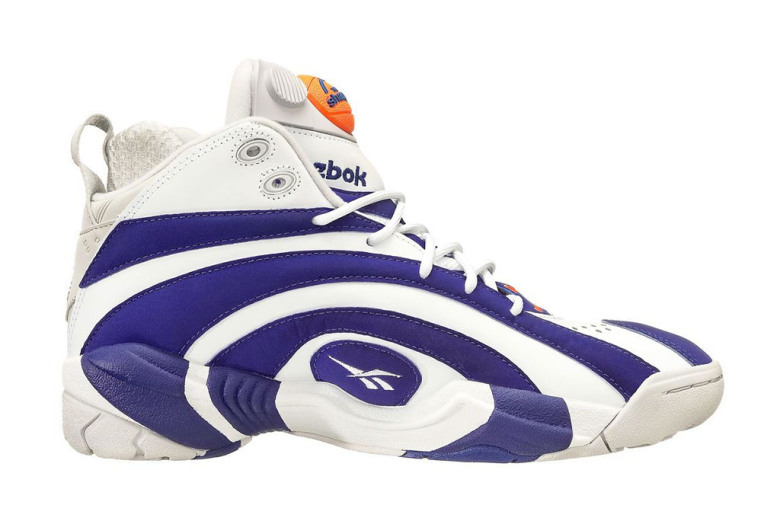 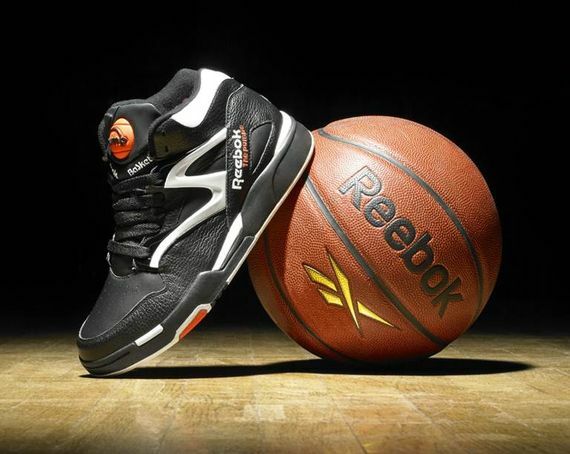 Reebok Classic brings back Dee Brown’s iconic Pump Omni Lite OG at key retailers including Jimmy Jazz, DTLR, City Gear, Shoe Palace, Shiekh and Reebok.com for $115.